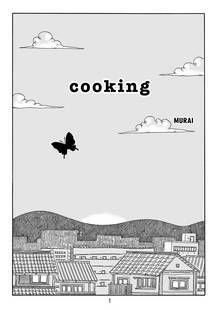 [Free Books] Cooking｜MANGA.CLUB｜Read Free Official Manga Online! That escalated quickly. I think that the story and art work well together to deliver this. It is most definitely creepy and kind of makes me think of the ghibli style of stories. Not necessarily the art, but the way that the story is presented and concluded. Three stars because while I would recommend it, I won't be reading it again. 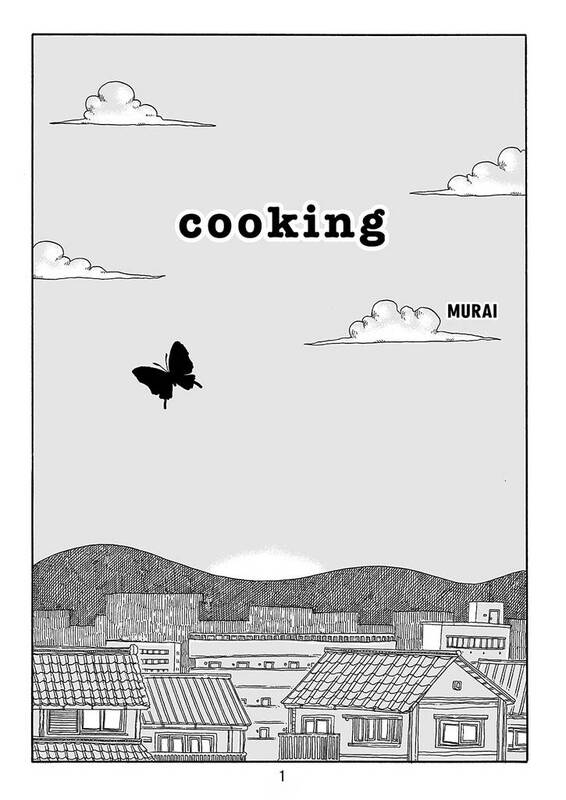 This manga reminds me when i was young. I hate vegetables too. until my mother said that "if you wants to be a great chef, you have to know how wonderful the taste of vegetables is. Creepy cute little story with a silly moral to make it feel like a fairy tale. The twist was good and the art was cute.